In general, moving can be a stressful time even under ideal circumstances. When you add the hardships of winter on top of that, you’re only adding to the potential stress levels that can plague your move. The best thing to remember in the event of a winter move is to be prepared. We’ve got a few tips to help make moving in winter easier. Apply salt to all paths that will be used during the move around your home and the one you’re moving into, including driveways. Removing excess snow is also a good idea to ensure maximum safety for the movers. If you have pets, make sure they are warm, and that their needs are met beforehand and throughout the move. Have food and water available for them throughout the process, and make sure they are well out of the way of the movers. Since movers will be going in and out of your home all day, remember to dress extra warmly during your move. Your doors will likely be wide open, and you’ll most likely want to turn your heat off anyway. Indoor plants will need special care, as they cannot survive long in cold temperatures. 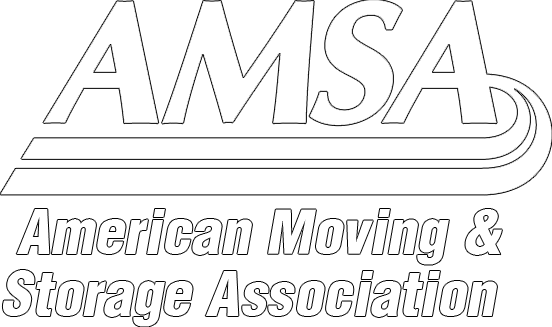 Our movers will take special care to pack them properly and ensure they are loaded last and unloaded first during your move. Daylight hours are in short supply during the winter, so it’s best to plan to arrive at your new place while it’s still light out. Getting a move started as early as possible in the day is key, especially during the winter. Remember, a little bit of planning goes a long way to reduce stress during a move. With the right planning and the King’s Transfer team on your side, even a winter move can be stress-free.